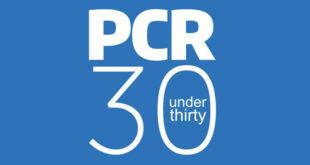 Leading B2B magazine continues to increase reach, readership and influence. 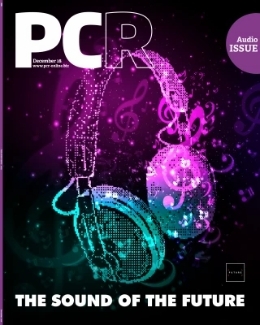 You can now read the December issue of PC Retail magazine online – simply point your browser here and turn the pages. 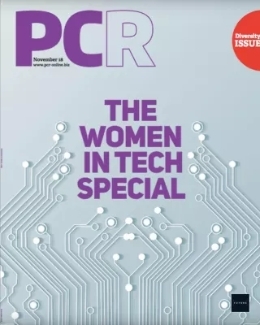 The launch of a digital edition means PC Retail can now be read by more people than ever before, increasing both its editorial influence and advertiser value. 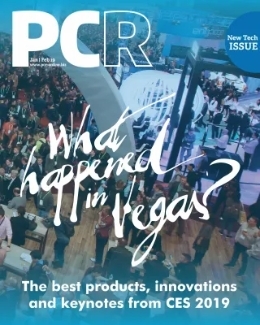 The news builds on PC Retail’s other market leading innovations, including a market-leading website and a news service for mobile phones. You can still download a Print Edition PDF from our website. To access and download this file, please follow this link.